A Skylit Drive will be releasing a music video for “Crazy” on February 20, but you can check out a thirty-second teaser after the jump. Details are sketchy, but it looks like the video will feature a narrative in addition to footage of the band playing. 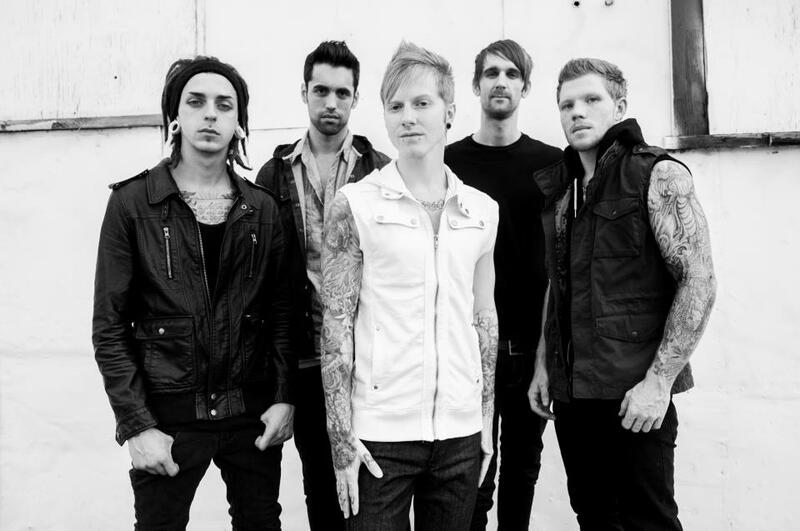 The song comes from A Skylit Drive’s 2013 record, Rise. The video will be released just in time for the band’s upcoming support slot on Memphis May Fire’s Unconditional Tour with The Word Alive, Hands Like Houses, and Beartooth, starting February 21 in Texas. Check out the teaser and dates for the Unconditional Tour after the jump, and read our review of Rise here.